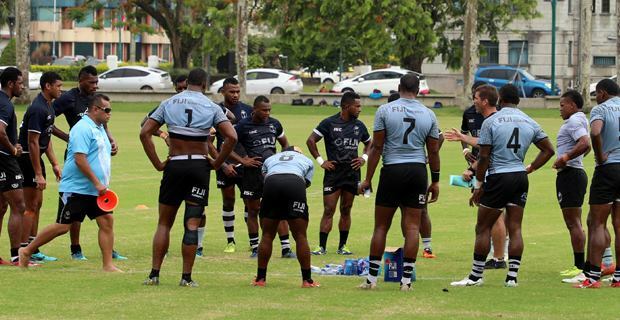 Fiji Airways Men’s National 7s Coach Gareth Baber wants the team to be physically and mentally prepared for the upcoming leg in the World Rugby Sevens Series. He say the players know they are physically prepared but they also have to be ready mentally to be able to respond to the situations they find themselves in. Baber says he will most likely allow the players that he feels have less game time to play in the Tabadamu 7s and the Coral Coast 7s. He stresses that he also doesn’t want to risk the players getting injured so he will only allow them if he deems necessary.